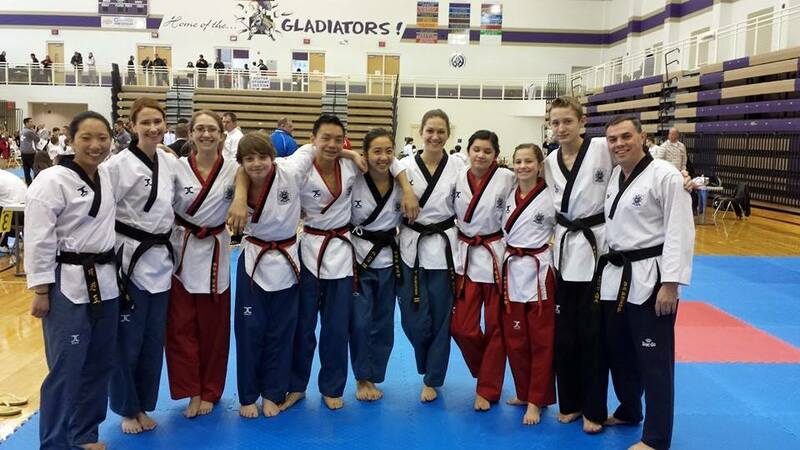 Adults and teenagers join the martial arts for a variety of reasons. Whatever the reason is, we value each in our teen/adult program. Students are treated as individuals and progress at a pace that keeps them challenged, but does not make them feel unprepared. 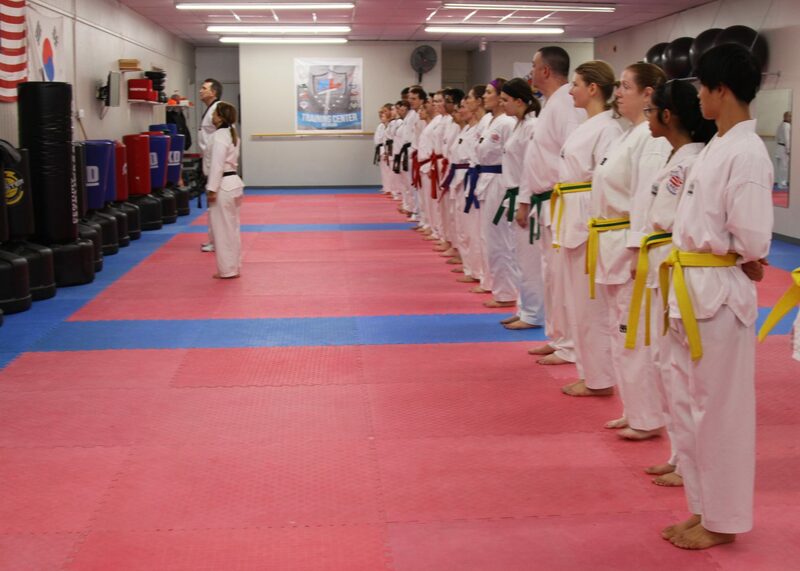 The technical requirements that students learn are coupled with a deeper understanding of “the way” (Do, in Tae Kwon Do), in which this martial art brings us balance in our lives. The instructors at Midwest Tae Kwon Do encourage all of those interested to give it a try and we believe you will see the benefits: A stronger more physically fit body, a healthier outlook on your life, safety skills to protect yourself from injury and lastly, the fulfillment of lifelong dreams, such as Olympic competition or traditional martial arts instruction.